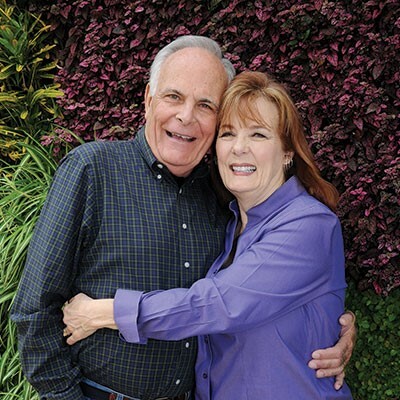 Phil and Vivian were commissioned by Grace Church in 1977, and are serving with three hospitals in the Los Angeles area, ministering to patients, their families, hospital staff, and students. 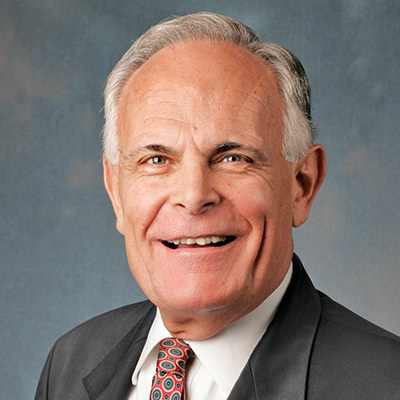 Phil is also Greater Los Angeles Area Director for the Hospital Chaplains Ministry Association (HCMA), as well as an adjunct professor at The Master's Seminary. The Manlys are Grace Community Church missionaries who use Healthcare Chaplains' Ministry of America as their sending agency. To financially support them please contact HCMA directly. To recruit, train and place chaplains in the L.A. Area. To seek out foundations and other potential sources of funding for new Chaplains. To create avenues for HCMA Chaplains to serve in new hospitals. He provides 24-hour on-call service for emergencies. He is the L.A. director for HCMA, discipling more than 25 chaplains. He also trains hospital chaplains for HCMA.